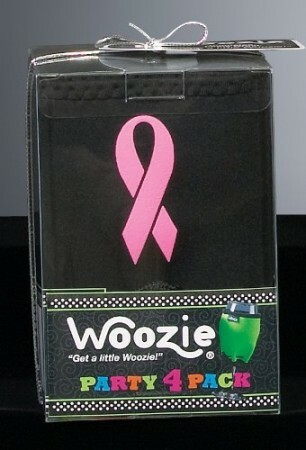 By purchasing Breast Cancer theme products you help raise awareness. We are very proud to donate a portion of the proceeds of these items to aid in the fight against breast cancer. 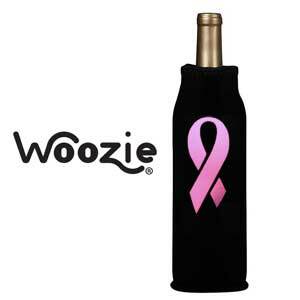 Not only do you receive a unique product, you are supporting women who live with Breast Cancer.